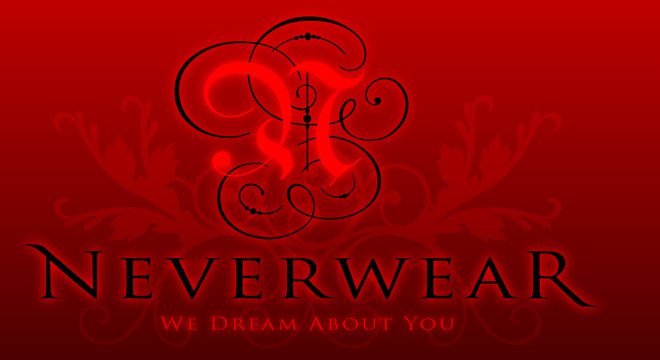 Kitty's Neverwear: The New CABAL tshirts are here! 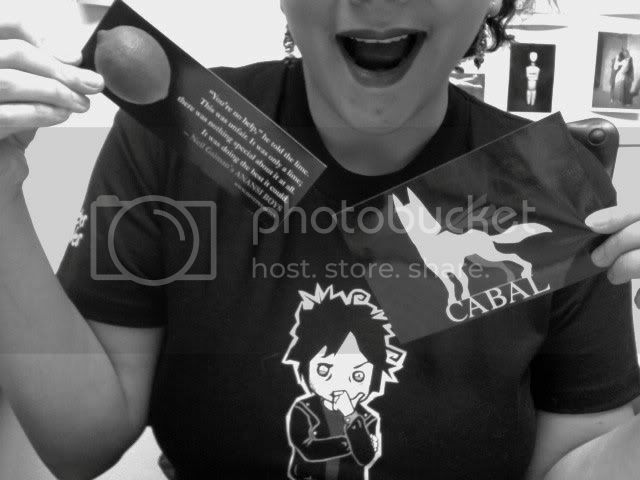 Last year, we held a Draw Cabal contest. placed like a sheriff's star on a deep inky black 100% cotton tee. Drawn by our Viking hero,Jouni Koponen,Cabal is ready for action. A chunk of the profits raised from this sticker will go to VALLEY OF THE KINGS, who rescue and care for abused animals. They have saved many wolf brothers, sort of cousins to Cabal. 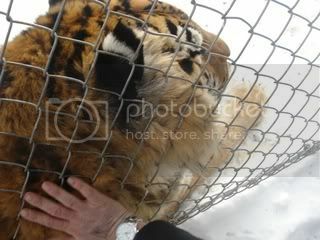 We are trying to raise money to sponsor Socrates and Obie, tigers who have been saved from a lifetime of misery and neglect. Valley of the Kings is home to approximately 50 animals: lions, tigers, llamas, lynxes, cougars, dogs, exotic birds, burros, bengals, pigs, horses, even a camel! They are not a state funded institution, they depend on the kindness of us humans. See more info on this amazing refuge HERE. when you order one of these tees, we automatically throw in a full color 4" x 6" vinyl Cabal sticker. 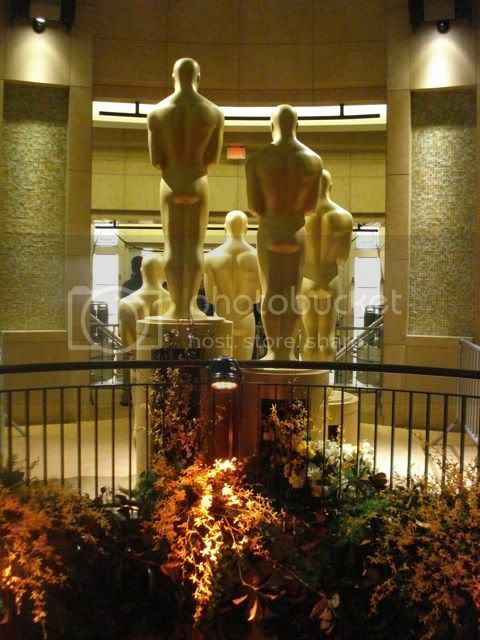 and finally, how about those Oscars? One year ago, Neil was attending them with the CORALINE nomination. Kitties! 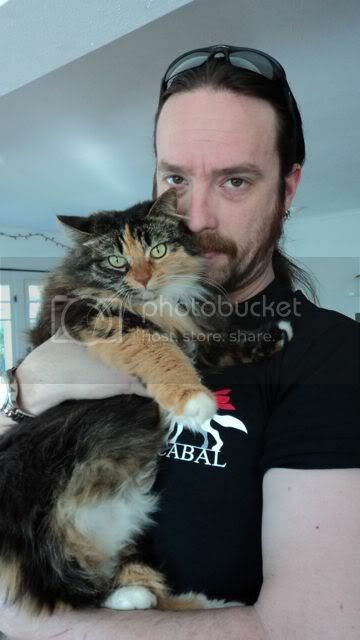 Love the shot of Selina with Drew. Selina just keeps looking bigger and fluffier. hi ladies! Selina has continually been the very best little friend, a constant reminder of Quiche's kindness to cats. 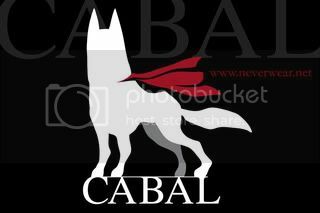 I love how the Cabal shirts came out, Drew wore his out last night and I was surprised by the response of people who have no idea who Cabal was--just dog-lovers, superhero fans & members of secret societies--they all gaze with interest at the tiny cape. Oh, you've just given me a wonderful idea Kitty - I'm going to get one for me and one for my niece for her birthday. She's a vet nurse and dog (animal) mad. Plus, she'll love the story and connections.